1Free for new customers, new immigrants, Seniors (70+), regardless of the income level or if the income is $25,000 or less. 5You were a full-time student and spent six or more months in school in the tax year, or You were a newcomer to Canada in the tax year, or You were single / divorced / widowed / separated at the end of the tax year, and your total income (line 150) is less than $25,000; or You were married / living common-law at the end of the tax year and the sum of both spouses’ total income (line 150) is less than $30,000. 6if your total family income (line 150) is $20,000 or less, you can prepare and Netfile your tax return with TaxFreeway for Windows at no cost. 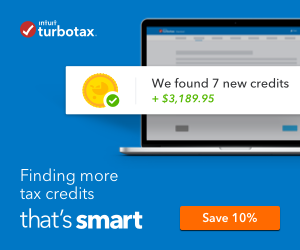 7Free for returns under $31,000 total income (including seniors) or full-time students (4 months or more duration as indicated on your T2202A form). 10Free for taxpayers with non self-employment income (employment income, pension income, investment income, other income…), and any type of standard deductions (personal amount, age amount, employment amount, disability amount…). Tuition fees or northern residents deductions are also free. Other deductions like RRSP contributions, employment expenses, or dependant credits, are not included in standard deductions.